Bruce Vetti poses for a photo outside his Stamford, Conn., home on Wednesday, November 7, 2012. Vetti shared his generator with his neighbor during their power outage due to Superstorm Sandy. When the lights went out on Monday night at the height of Hurricane Sandy, Maria and Angie Palermo, of Highview Avenue, in Stamford, were understandably concerned. Adding to their angst was the fact that the sisters, 48 and 65 respectively, live with and care for their 89-year-old mother, Olivia. By the way, never mind that Olivia goes to the gym five days a week with her daughters. "She's not pressing weights," Maria said the other day, "but she does the treadmill." As vibrant as Olivia may be, her daughters were reluctant to move her into a new environment for the duration of the power outage. That's where neighbor Bruce Vetti stepped in. As Maria wrote in an initial email, "I know there are so many stories of sorrow and hardship, but there were acts of kindness that came out of Hurricane Sandy to which I can personally attest to as my family was a recipient of such an act. (Vetti) let my family share his generator. We were able to run our heat and power our refrigerator for clips at a time. His generosity and compassion was so much appreciated considering that my sister and I care for our elderly mother who lives with us, and the fact that he has a wife and three small children that he was tending to. Vetti's lived in the neighborhood for 11 years. "Yeah, we've become friends over the years. I have an electrical background, so I did some rewiring to connect the generator to their boiler and their refrigerator," the 39-year-old Vetti said. "We're good neighbors," he said. "I would like to include John and Jeanne Davis of Verplank Avenue in Stamford as "Lights in the Storm." John and Jeanne and their two sons hosted one or two families and their dogs in their generator-powered home every night from Monday afternoon until Sunday night. In addition, several other families spent time there enjoying hot coffee, delicious dinners, charging electronics and enjoying the warm, welcoming atmosphere." 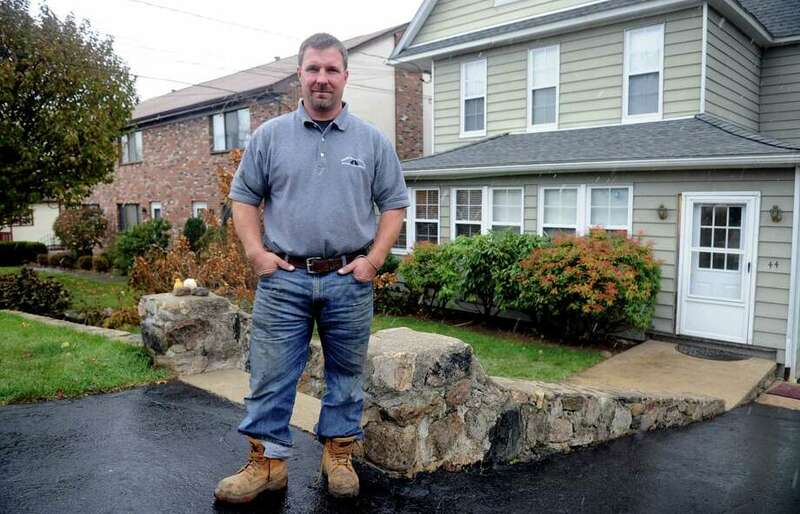 The Davis home was truly a "Light in the Storm" for many families from Shippan Point.